A customizable chair that is great for both indoor and outdoor dining, the Sloane Dining Chair from Modloft will sparkle day after day. 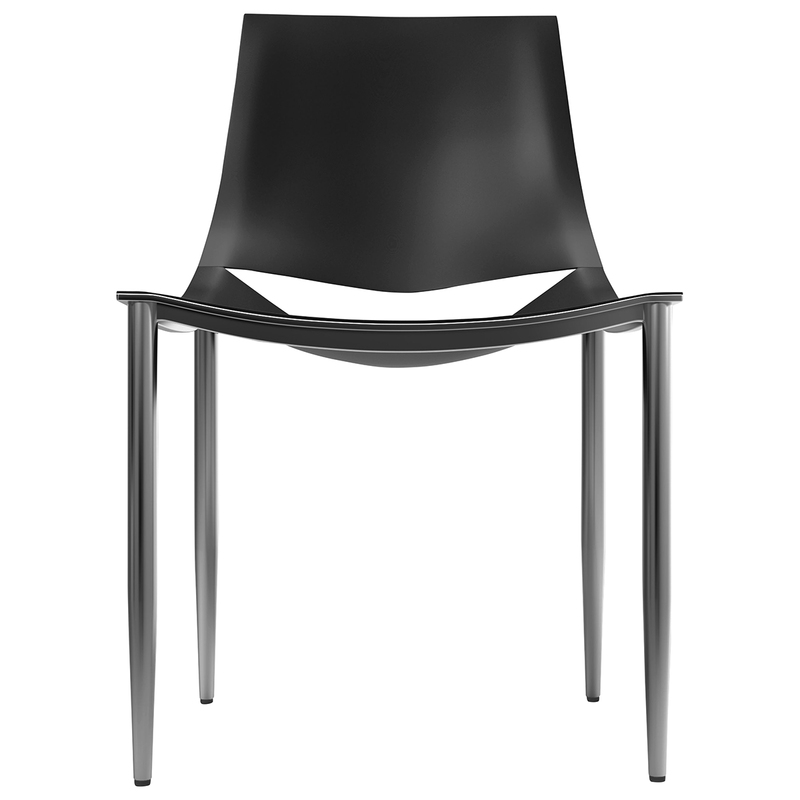 This chair consists of either a carbon steel or painted steel frame with leather seating, ensuring optimal comfort. 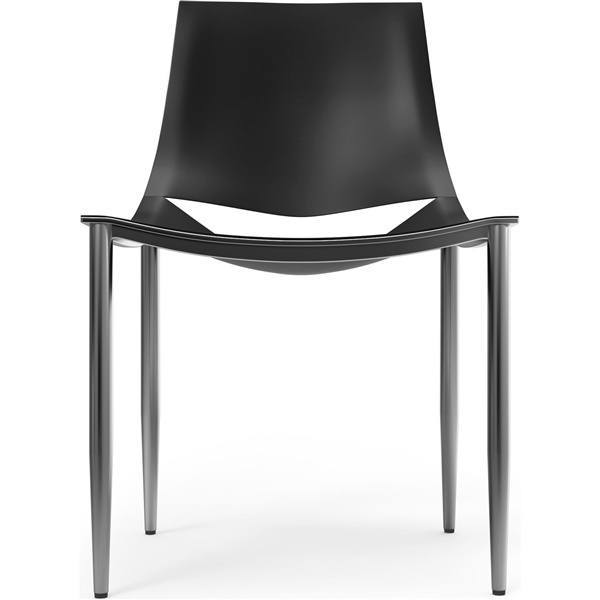 Plus, the chair is available in multiple colors, ensuring you can find the perfect seat to match your personal style. Enjoy a wonderful dining chair that is built to last with the Sloane Dining Chair. 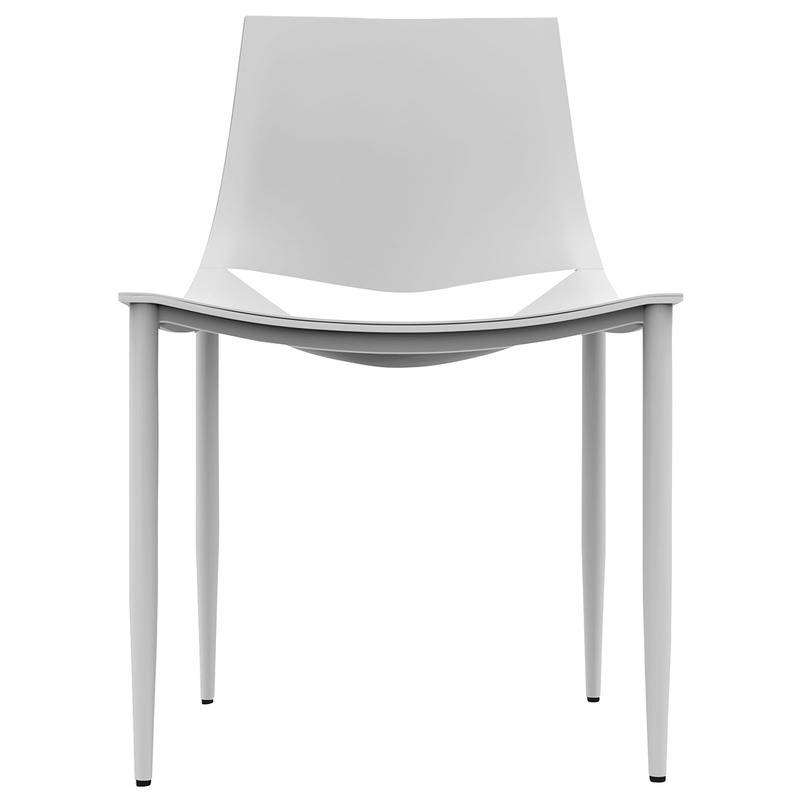 Sleek, minimalist design makes the chair a great choice in any modern setting. Available in multiple eye-catching colors. Offered with either a carbon steel or painted steel frame that sparkles. Leather seating provides exceptional comfort.